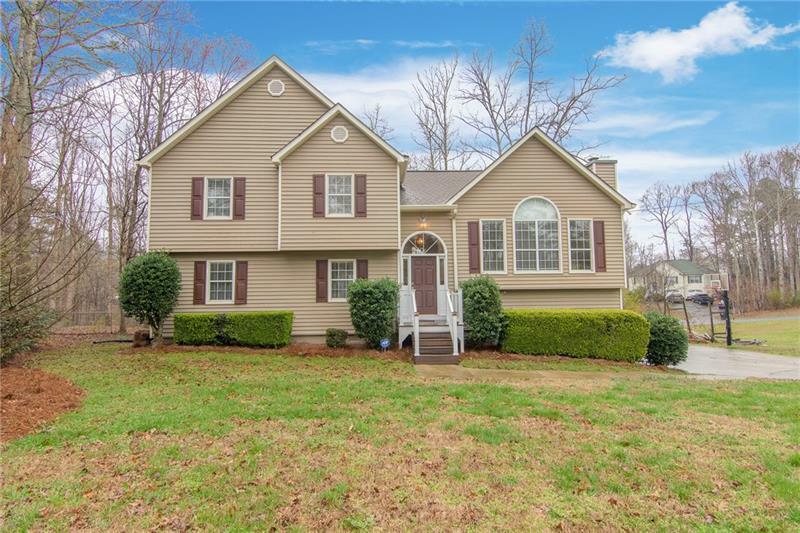 Large Open Home with two living spaces in Wildwood at Dogwood Farms in highly desirable Sequoyah High School district. Living room with vaulted ceiling and Fireplace; Den level features den, 4th bedroom and 3rd full bath; Large eat in kitchen with pantry, hardwood floors, granite counter tops; deck overlooking fenced backyard. Master bedroom has trey ceiling & his/her closets. This beautiful home is in a small swim/tennis neighborhood. A representative from Metro Brokers has received your request to visit 980 Woodvalley Drive on at .